For one of my regular clients Dr. Wayne Weiner, Author of the Magical Tales of Kinsea Series asked me to create a series of character tokens for a board game adaption of his novels. 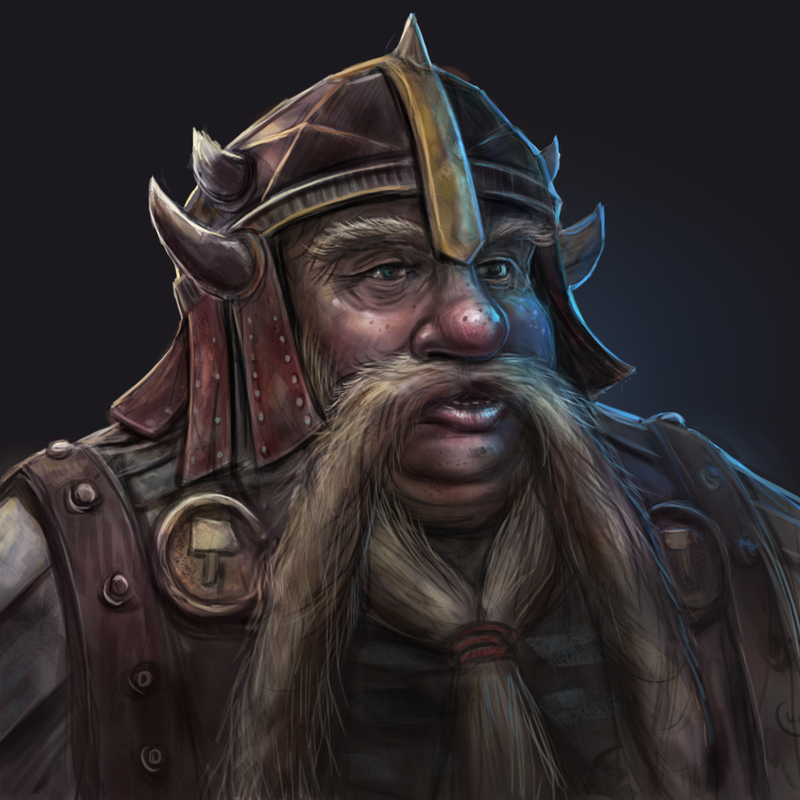 This is the dwarf character, and I recorded myself working on it, with a brief overview of what I did. It’s only about a minute and a half, so grab a cuppa and have a watch!